Is PS4's Cloud Storage Feature Fantastic or Flawed? The much awaited day has come and gone—Sony spoke officially about the upcoming PlayStation system. Although the console was not on display at Sony’s conference in February, many of the rumors regarding the price and technical specifications were addressed. One of the most exciting new features on the PS4 is the addition of cloud storage for players. Though this is a huge step forward for Sony, as its online network is not as good as Microsoft’s, it has had serious security issues before. When the PlayStation Network was hacked in 2011, 77 million accounts were compromised. It caused huge frustration for gamers and a huge expense for Sony. If the new cloud storage platform is not protected properly, it could lead to even worse security breaches of even more sensitive information. 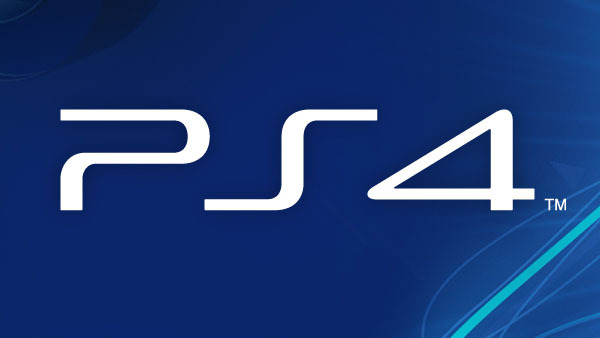 The PS4’s biggest selling point is connectivity to the cloud network and to other players. New controllers allow players to share recorded and live game footage. Further cloud connectivity and the push toward digitally downloadable games are major advances. Consumers should expect a more streamlined and customized experience with the new console. But will it be safe? After previous security breaches, consumers are concerned about the security of the console and increased risk of identity theft. So, for Sony, the real challenge isn’t selling the console. It’s selling consumer confidence. Should you worry about identity theft or hacking if you buy a new PS4? 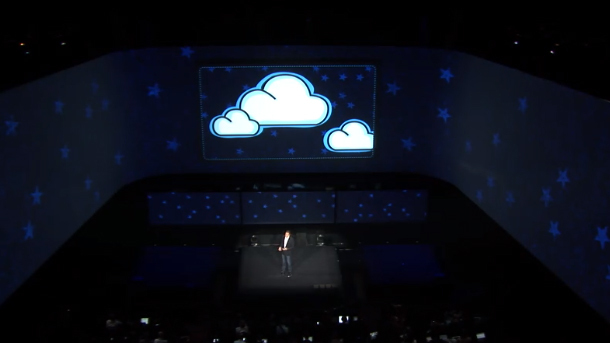 The cloud, according to Sony, is going to be the place for gamers. They’ll store their downloaded games, maintain their user information and post videos via the new share function. It all sounds great, if it’s protected properly. A breach of a network like this, however, could lead to more than just usernames being stolen. Credit card numbers, addresses, personal preferences and purchased games could all be stored on the cloud. That sounds like a prime target for malicious hackers. Let’s not forget the PS Vita—another big topic at the Sony conference was the switch to more mobile gaming. The PS Vita will stream games from the PS4, much like the Wii U, allowing users to play on the go. Sounds convenient for consumers, but the mobile component means more data collected and stored digitally. That’s even more data potentially vulnerable to theft. Sony also intends to move in the direction of sites like Google and Facebook. They plan to learn user’s preferences in order to improve the gaming experience. It sounds cool, and it is happening elsewhere on the Internet, but it’s one more layer of data potentially available to malicious hackers. One topic that wasn’t thoroughly addressed at the Sony conference? Security. Before the console is released they have some major work to do on building consumer confidence.